Tried xboxclips but it wasn't working on my new account. I'll try that thanks. 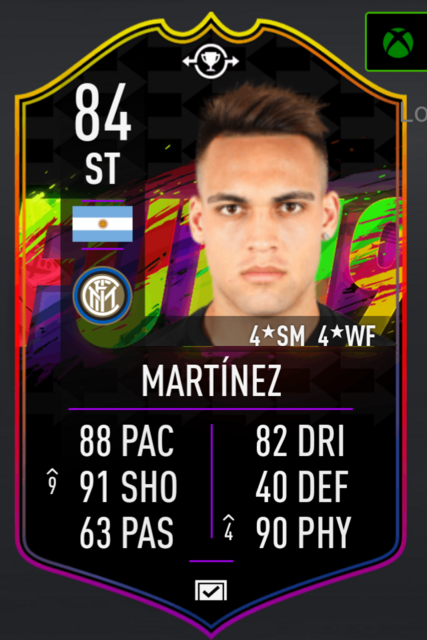 So we now have 4 futswap items. Go for it @Milner seems like a great addition to the team. So he's going to need links elsewhere for the time being! 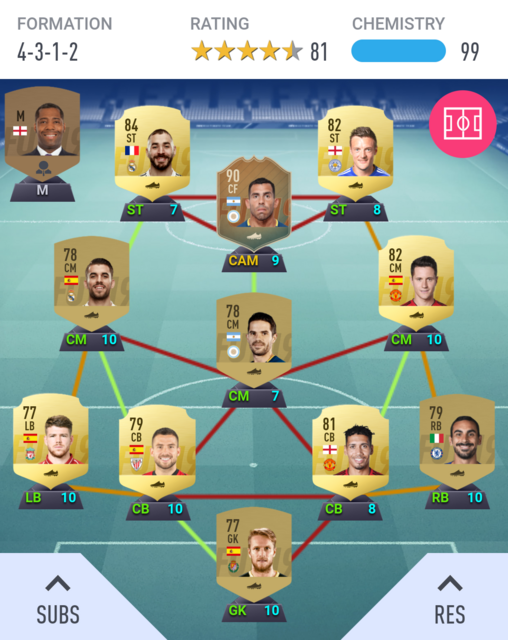 MLS 200k, Portuguese league 250k. Everyone wants them Argies! Plus I'm packing TOTY Messi. No objections here, great card! 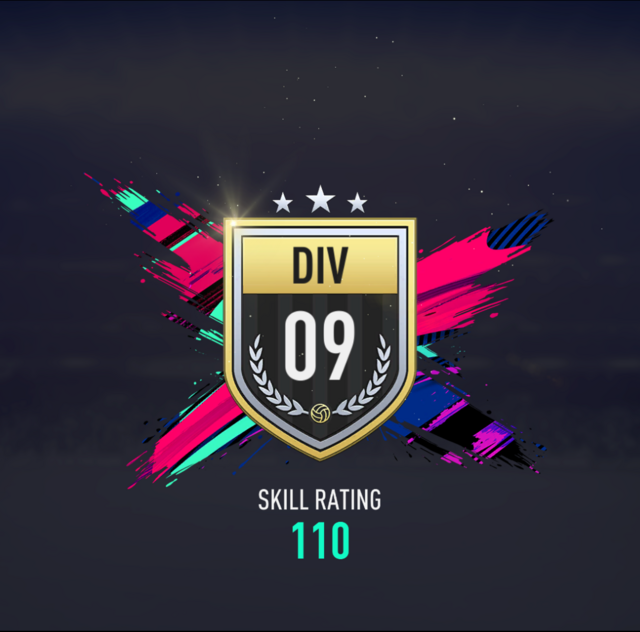 Initially I regretted dropping down to D10, but it just might give this some longevity. 18 games to get promoted, when last year it would have taken 4 games or so. Sensational 3 games from Tevez scoring 10 in 3 to clinch promotion. What a record! Insane stuff!! Great updates - really solid start and Tevez is absolutely banging them in! I'm taking screenshots on Xbox, messaging them to my main account and screenshotting on my phone, but the quality is crap. Just screenshot them on your second account and bring them up on xboxclips. Cheers for the words of encouragement guys! @fifataco Will you not quite big posts like that please, clogs if the page and gives people uncessary instead. 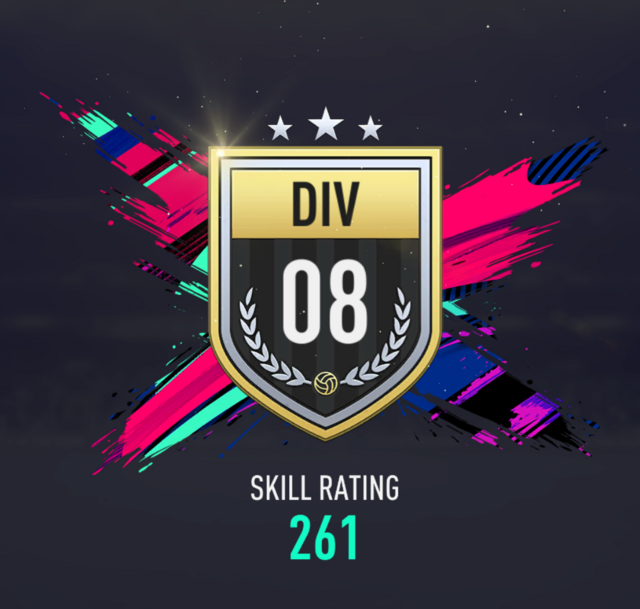 Plot twist, I just got skill rating for a rq in d9. Things may be about to speed up. What an animal, 22 goals in 7 D9 games. But in truth it was a goal every 17.5 minutes on the pitch. Perhaps I’m wrong but I thought you usually get skill points for a RQ? 14 games. 0 goals. 15 assists.